American citizens are in crisis. With more than half of the US population, half of the population, living with a chronic disease, this is creating a dangerous cycle contributing to higher health care costs and a population of extremely sick people. This reality is one experts have been trying to combat decade after decade, but because there are so many entwined facets to this issue, it’s extremely difficult to find a solution to this crisis. So, where does crossfit fit in? In the past, crossfit has received a bit of a batty reputation — a reputation of extremes — but from through the lens of an extremely sick population, maybe it’s an effective, normal, and healthy way to move through life! At Crossfit Stimulus in Hampton, we are a crossfit gym providing solutions to chronic disease and giving people their health and wellness back! If you’re ready to embark on a journey of optimal wellness, join us in today’s post as we say no to chronic disease! 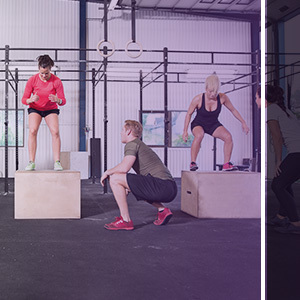 As we touched on earlier, crossfit may seem extreme but at its core, it embraces functional movements to help individuals meet and conquer daily activities. 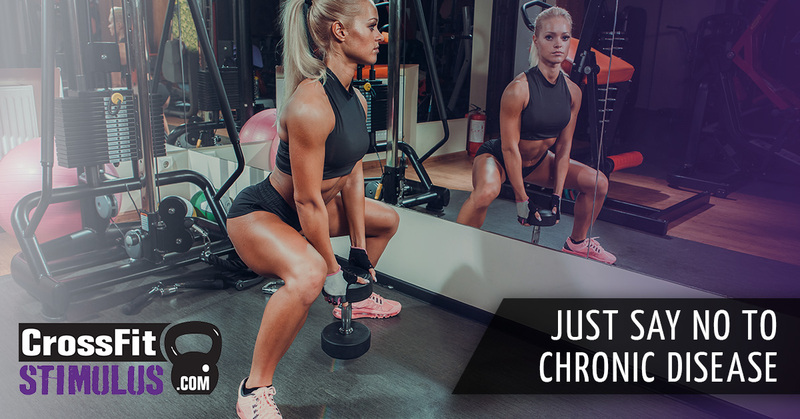 No one likes to live in chronic pain and have trouble walking the stairs or carrying groceries in from the car, and crossfit people do everyday activities more effortlessly, all while improving their overall health and wellness. So, what is a chronic disease? Crossfit can, directly and indirectly, impact the chronic diseases listed above. A major player in chronic disease mostly concerns weight. People who are overweight and/or obese, most likely already have a chronic disease or are well on their way to one. Crossfit is one of the best ways to lose weight and increase muscle mass as it implements high intensity interval training (HIIT) and weight lifting. When people are moving and dropping weight, it positively impacts their health and reduces the chance of getting a chronic disease. Crossfit is more than just exercise. Crossfit is extremely educational as the crossfit coaches want to impart their knowledge and wisdom, so people in their classes can perform functional movements correctly without getting hurt. You’ll always have someone in the gym — coach or fellow crossfitter — there to assist you if you have questions to help build and strengthen your foundation. 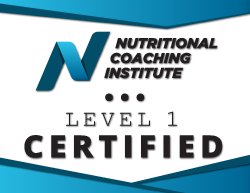 A fitness community is important in combating chronic disease as they hold you accountable and offer support in the trenches of losing weight and committing to a healthy lifestyle. Crossfit encourages healthy eating habits. Crossfit is the pioneer for the paleo diet, which really is removing crappy, processed foods from your diet. Though you don’t have to eat a paleo diet in crossfit, it’s highly recommended. When healthy eating habits and consistent movement are combined, the two are a power couple for preventing and helping those struggling with a chronic disease. Crossfit Stimulus in Hampton can help you say no to chronic disease through the movement, education, community, and healthy eating habits. If you’re ready to commit to health, sign up for a crossfit class today!